Issue Nine has been released! 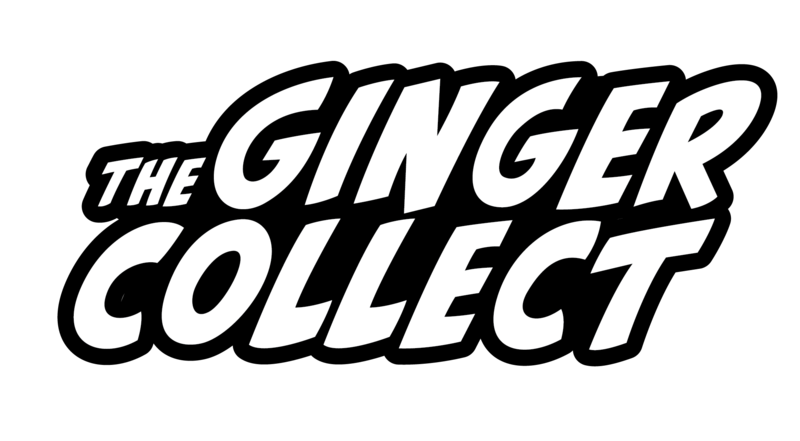 And oddly enough, it’s on the 2 year anniversary of the beginning of The Ginger Collect! It’s hard to believe Patrick and I birthed the first issue of The Ginger Collect two years ago. We’d lamented about not being able to find enough journals and litmags that accepted the stranger side of literature. There were plenty of academic titles two years ago, but finding titles looking for stories and poems about the weird, new age, and strange was becoming more frustrating by the day. We have so many interesting, terrifying, and wonderful pieces in this new issue. From control of the weather to Lucifer, you should expect to find something that you really enjoy. If you find a piece you really connect with, please share it! Let others know what you cherish about it. Find the moments and phrases that really strike a chord.